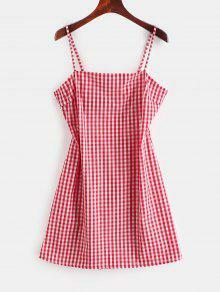 So soft and cozy, this chic mini dress features an alluring gingham pattern throughout and a fierce cutout detail finished with a cute tied closure at the back, which is supported by the adjustable spaghetti straps. Look perfect by pairing it with some cute sandals for a comfortable vacation trip or lace-up heels for a special occasion. Super cute Looks exaclty like the pictures Comfortable and of fantastic material. 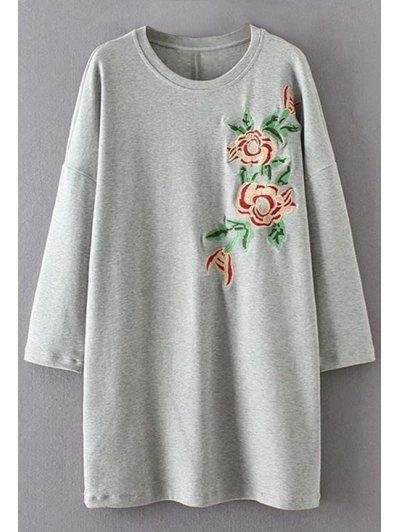 Super cute dress and adjustable! I’m wearing size S and I’m usually size XS/S. I’m 173cm. I really like this dress. 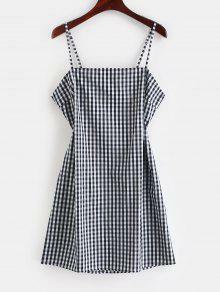 It’s very cute and has good material for summer. Fits a little weird around the waist but I don’t mind and it’s a little on the shorter side. Love this dress, but the only thing is that it does run a little big. I'm 5'10 and got a small and it's a little baggy around the bust, stomach, and back area. There are only two days in the year that nothing can be done. One is called yesterday and the other is called tomorrow, so today is the right day to love, believe, do, and mostly, live.